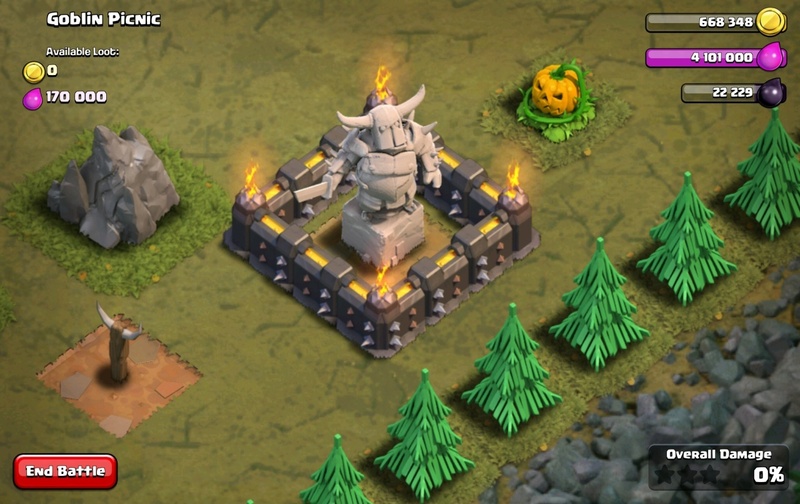 Destroy the Air Defenses and Archer Tower with your Archers. Then destroy the Wizard Towers to deploy your Balloon. Destroy the Air Defenses and Archer Tower with ~20 Archers. Use your Wall Breakers to break the wall. 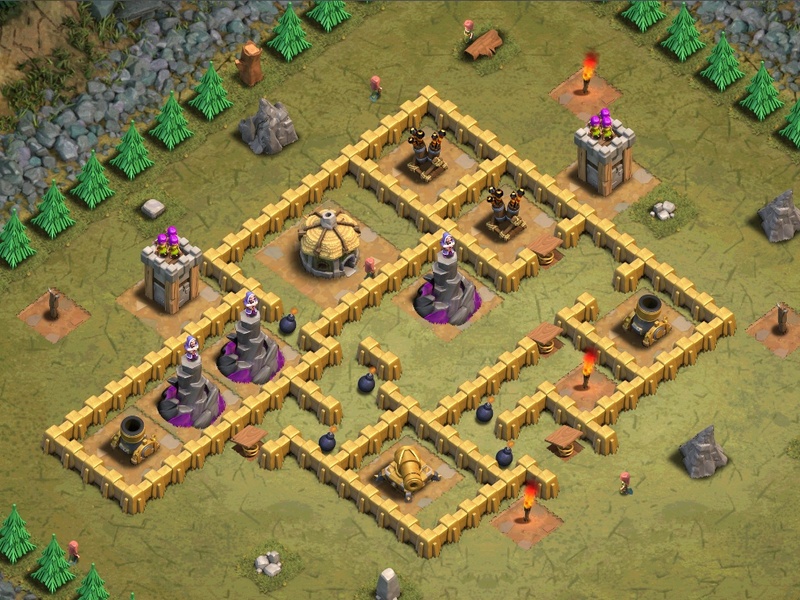 Deploy 30 Archer to take out the Wizard Towers and the Archer Tower. Wait until they break thru the wall. Deploy the rest of the Archers. Let your Archers destroy the village. If they are killed, deploy the Balloon.